Lynne Deninger, AIA, and Principal for CannonDesign, was recently elected to the AIA Ethics Com mittee for the Boston Society of Architects (BSA). The Committee serves the BSA through offering insights and mediating services for clients and peers surrounding an architect’s professionalism, integrity or competence according to the AIA Code of Ethics and Professional Conduct (2012). The BSA consists of more than 3,500 members and provides professional development for members, advocacy on behalf of great design and fosters appreciation for the built environment. 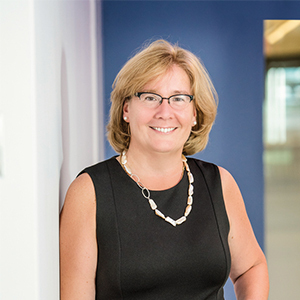 In addition to serving as a Principal, Lynne is a member of CannonDesign’s board of directors and is the Boston office practice leader. A veteran within higher education design, she is respected for her interactive and collaborative approach.